No amount of entrepreneurial spirit can prepare a small business owner for the fast-changing, often intimidating world of online marketing. Even veterans of this still relatively young industry find it hard to keep up with the latest innovations and constant changes that happen on a daily basis. However, this doesn’t mean that you, as a small business owner, shouldn’t take matters into your own hands and start reaping the merits of online marketing. With a few inside tips and tricks, a handful of useful, first-hand advice and a short glossary to help you navigate the basic marketing terms – your business could be on a highway to success. Before we dive into the perplexing, puzzling terminology of online marketing, it’s important you get all the prep work done. First of all, you need to establish an online presence for your business. A starting point of a sort – one where all your online marketing efforts will lead to. Apart from setting up accounts on all the usual social media – Facebook, Instagram, Twitter, LinkedIn, etc. – you need to create a website for your company. Whether you decide to set up an online store or just have it display your important information, a professionally looking website will help your business thrive. Now, you can create and publish a website for you company within minutes thanks to SITE123. SITE123 is a safe and reliable free website builder whose easy to use features, intuitive interface and dozens of pre made layouts make it a favorite among small businesses. Once you’ve made a website, it’s time to start thinking about all the ways you can market your business online. To do that, you need to know how to navigate the continually changing marketing lingo – and we’ve got the perfect solution for this. Keep on reading to get to know the basics of internet marketing and how you can best use it to your company’s advantage. Nothing too sciency here – A/B testing simply refers to the act of testing two different versions of a same web page to see which one performs better. 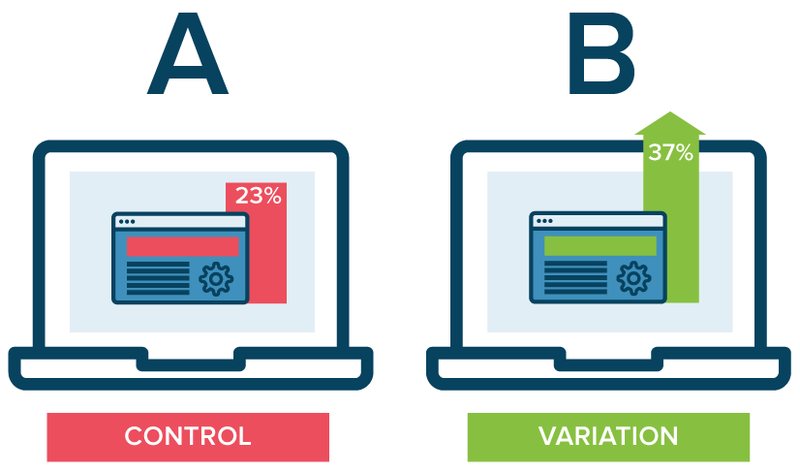 A/B testing is especially important for companies whose websites were built with a specific CTA in mind. If the main goal of a landing page you designed for a new product you’re launching is to get people to buy, taking two different versions of that page live will help you see which one generates the most leads. Why lose traffic, customers and money if the only thing you need to change is the color scheme of your buttons or a CTA slogan? Search engines scan, or ‘crawl’, all the text found on your web page to determine its rating. As these crawlers are essentially blind to images, adding textual descriptions to them can help your website rank better for a specific set of keywords. Alt text is the description you add to images. They’re a valuable piece of real estate on your website – one that could significantly impact your ranking – so you shouldn’t overlook it. Not the number of times you can spring from a trampoline in a single jump, but the amount of visitors that leave your website right after they land on it. If your bounce rate is especially high, it means none of your visitors found what they were looking for and that you should optimize your content more. Choose a different set of keywords, make sure your content is clear and enticing, and that your website is easy to navigate and rich in internal links. This is a term that brings with itself a certain notoriety. While it can refer to any image, text or process with a purpose of attracting attention and enticing a certain action, it’s most often used to describe sensationalist tabloid headlines and phony ads. As long as you use it in moderation, it could bring quite a bit of traffic to your website. Going overboard and writing long descriptive headlines with exclamation points and offering unrealistic promotions will significantly lower your credibility and integrity. A marketing branch that focuses on creating and sharing different forms of content – images, videos, social media posts, blogs, etc. – to help increase the interest in a certain product or brand. 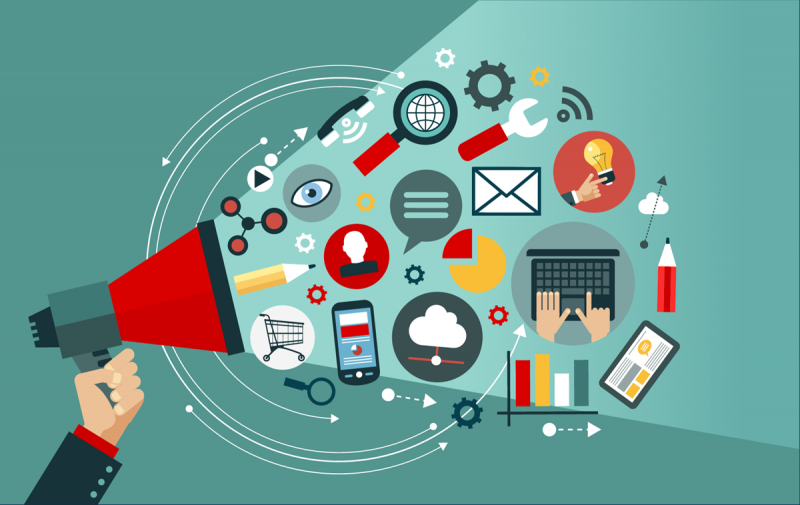 Content marketing is especially effective for small businesses, as it targets a pretty specific audience with pretty specific interests – the kind of audience a small company wants and needs. 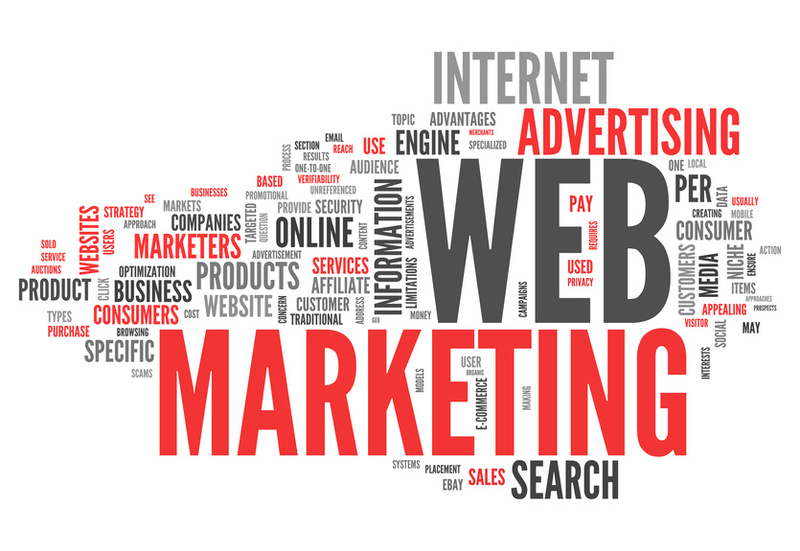 It is also the most effective kind of marketing in terms of the conversions it can generate. 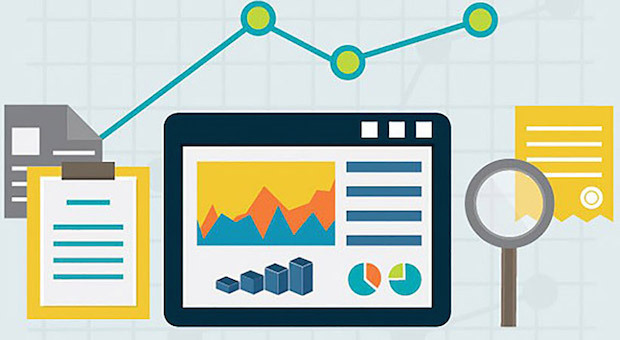 While we’re on the topic of conversions, we have to mention conversion rate – the king of all digital marketing. A conversion rate, technically speaking, is the percentage of people visiting your website who end up performing a specific action. It can be anything from sharing and subscribing, to buying and booking. A conversion rate is the most accurate representation of your website’s success, and it should be the metric you follow and check the most. 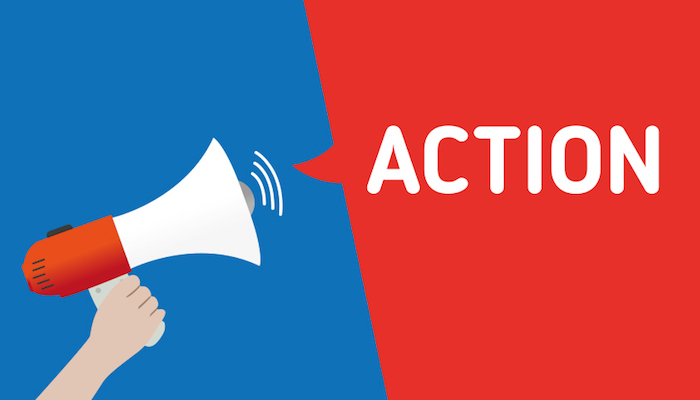 CTA stands for call to action, and refers to all the processes and elements that drive people to perform a certain action on a web page. It could be something as simple and obvious as a ‘Buy Now’ button next to a product, or something as subtle as an option to book an appointment in between paragraphs on your blog. 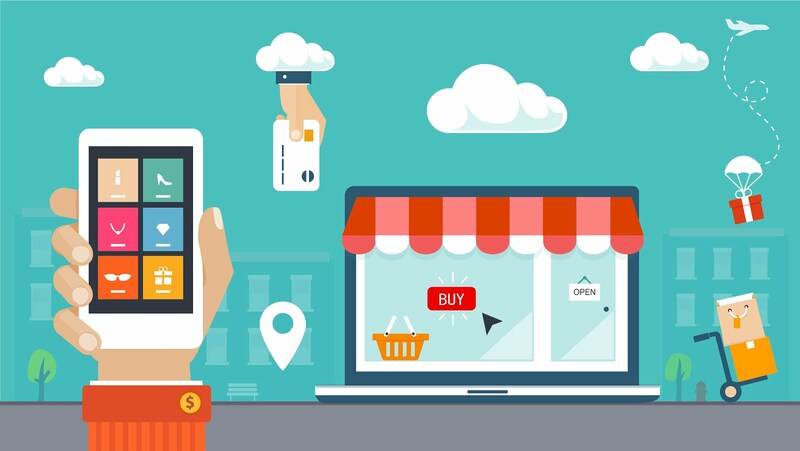 A diametrically opposite term to brick and mortar stores, ecommerce refers to the buying and selling of services and products online. Ecommerce is slowly but steadily on its way to surpass all brick and mortar store sales, and it’s high time you board this train to success. Setting up an online store is a piece of cake, and it only takes a minimal amount of marketing for it to start booming. 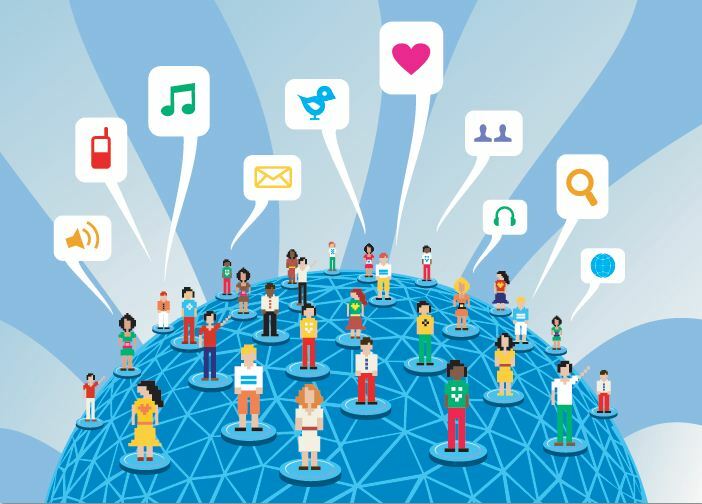 Engagement is the term used to describe the number of shares, likes, comments and involvement in general your posts receive. It’s most easily measured on social media, where the number of likes and the reach of a post can be precisely measured. However, it’s also important on other channels apart from social media. The engagement your blog posts and videos receive is also important, so never forget to dedicate time to these content forms. 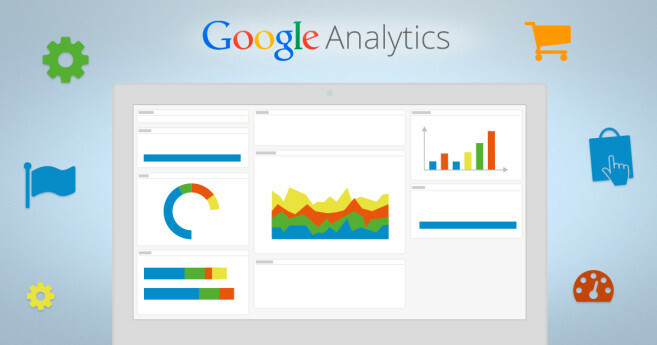 An incredibly useful tool from Google, Analytics is the holy grail of online marketing. This tool tracks and measures your traffic and engagement, as well as provide you with important info on who your audience is. Use it to see how your website is performing after important posts, updates or changes and to identify the both the strong and the weak spots in your campaign. Although these are pretty self-explanatory, internal links are extremely important both for your website’s UX and its SERP ranking. 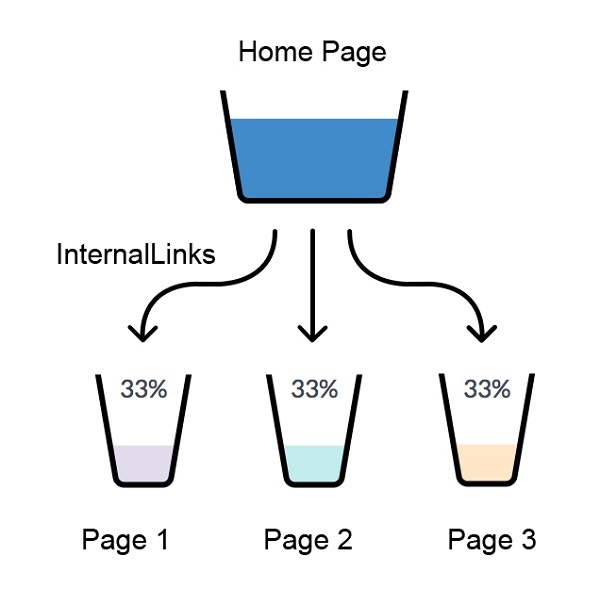 Internal links, simply put, are links on your page that lead to different pages within your website. The better your internal pages are connected, the better your website will rank on search engines. It will also make it easier for your visitors to navigate your website and find exactly what they were looking for. In online marketing, keywords are the cornerstone of all search engine optimization. Keywords are words, syntagms or whole sentences used to describe your website that are most likely to be typed into a search engine. Finding the right keywords for your business is a more complex matter than you might think. Apart from knowing your industry, you also must know your audience. Before you pick out your keywords, do a targeted search to see what people are looking for. A landing page, as it name suggests, is page people land on after clicking on a certain CTA. It’s a web page distinct from your main website that displays a certain product, service or an update and has a very clear purpose. That purpose can be anything from subscribing, to buying or booking. 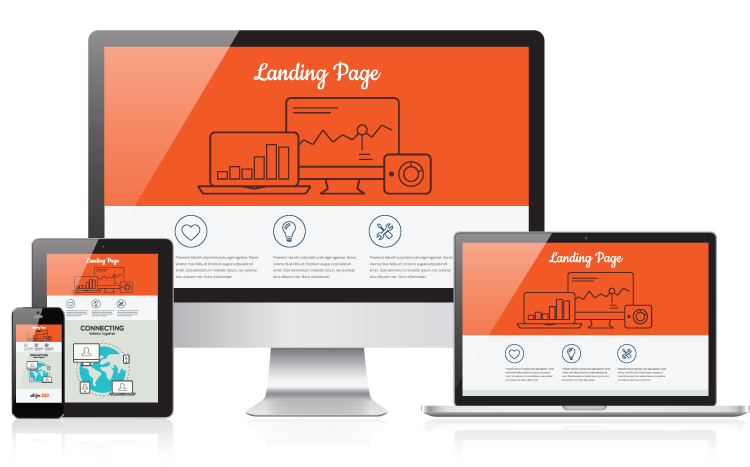 Landing pages are amazing promotional tools you can use to push a new products or reach out to new customers. Creating one isn’t any different than creating a website, and it can be incredibly beneficial for your business. Meta tags are small paragraphs of text that describe the content of a web page. You won’t find any meta tags on any of your pages, though, as they’re only displayed in search engines. Not only do meta tags help search engines tell what your content is about, they’re also extremely useful for people searching for specific information. If you don’t write your meta tags yourself, search engines will automatically select a part of the text on your page and display that instead. However, this text isn’t always clear and can be confusing, so you should always write them manually. Newsletters are scheduled email publications with a purpose to promote, update or engage customers. While the first thing that comes to your mind when you hear this word might be spam, email marketing can actually be incredible for your business if you do it right. Keep the emails short, make their content valuable to the reader, send them out sporadically and offer your customers the option to choose when and how they’d like to hear from you – simple as that. 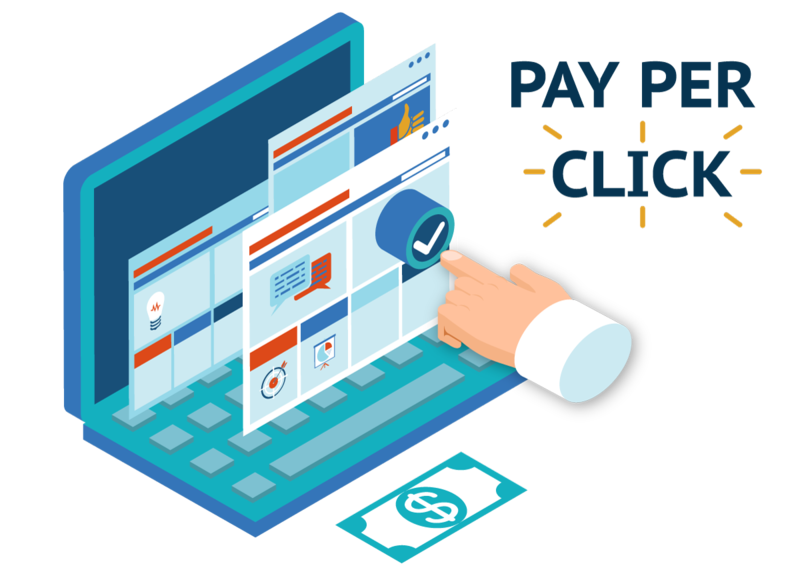 Pay per click, or PPC as it’s most commonly referred to, is a type of online marketing where companies and advertisers pay a certain amount of money for each time someone clicks on their ad. It’s the most popular form of advertising on search engines, especially Google, but it has also seen its rise on Facebook. This type of advertising essentially means that you pay for your campaign only as much as it is effective. It also means that it’s a bit more complex than other types of ads, and that is has to be thoroughly researched in order to determine whether or not it will be effective for your business. When it comes to SEO, ranking is the position of a certain website on a search engine’s result page. The higher your website ranks on SERPs, the more relevant it is, and the more traffic it will get. 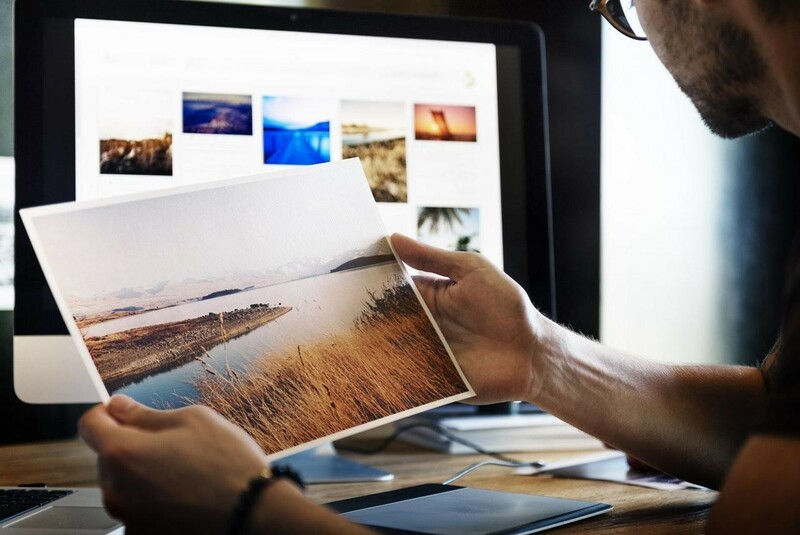 There are hundreds of different factors that determine where your website will fall on the result page, so it’s important you invest time and effort into optimizing your content. Most of the visitors that land on your website through search engines are considered as organic traffic. 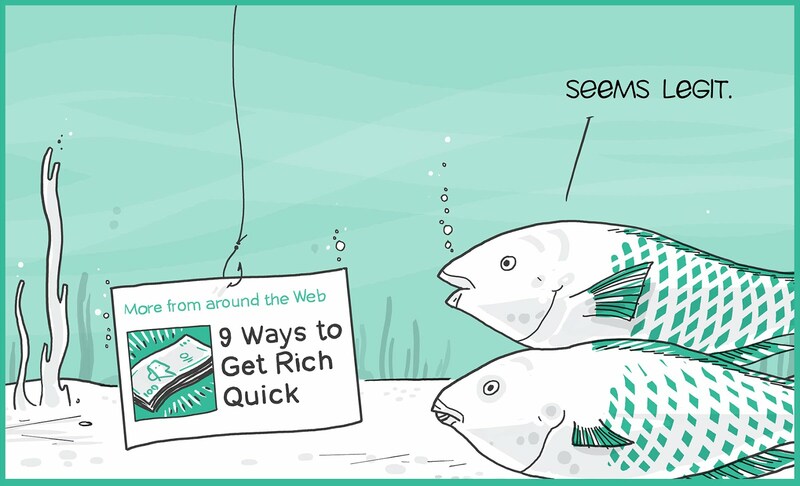 Well, apart from search engines, your visitors can also land on your website through referral links on other websites. That is considered referral traffic, and is something not that many business owners focus on. 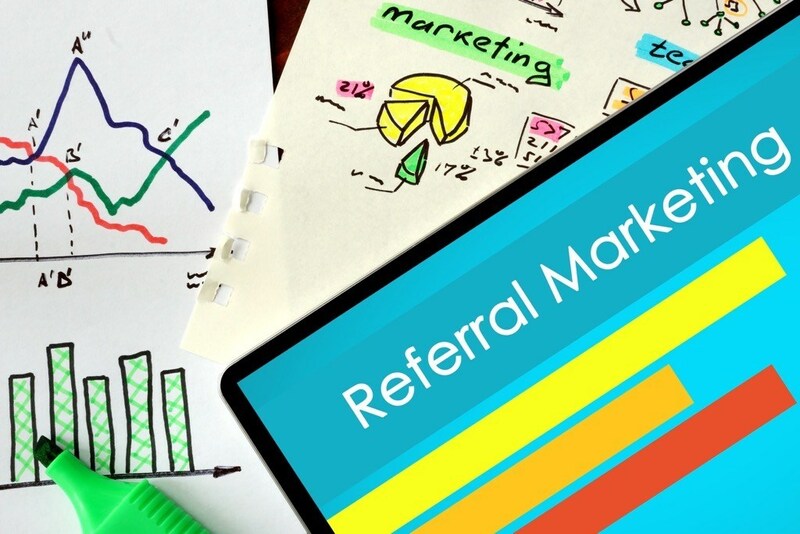 Visitors that come through referral links are more likely to convert. Having your website linked to other, high authority pages will help it build integrity and establish itself as a respectable, prominent business. 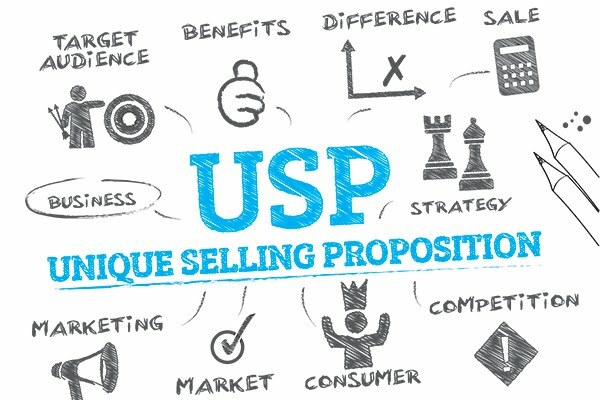 USP, or a unique selling proposition, is a necessary factor you need to focus on if you want to differentiate yourself from the competition. A USP can be anything from cool branding, lower price, uniqueness or special promotions and sales. While USP isn’t limited only to online stores and digital marketing, it’s definitely more prominent there, due to the competitive nature of the internet and the abundance of business operating online. 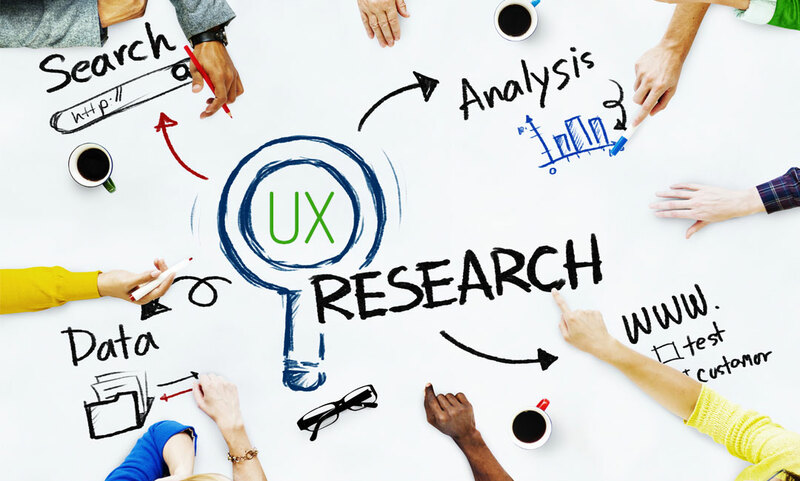 UX stands short for user experience, and should be your no.1 design focus when creating and optimizing your website. 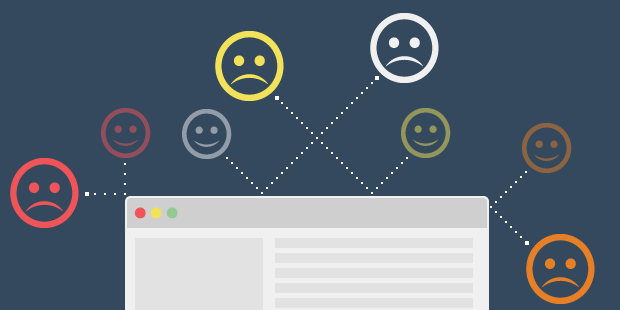 People’s emotions and personal experience play a huge part in how they interact with a website, and it is your duty to provide them with a smooth and intuitive experience. 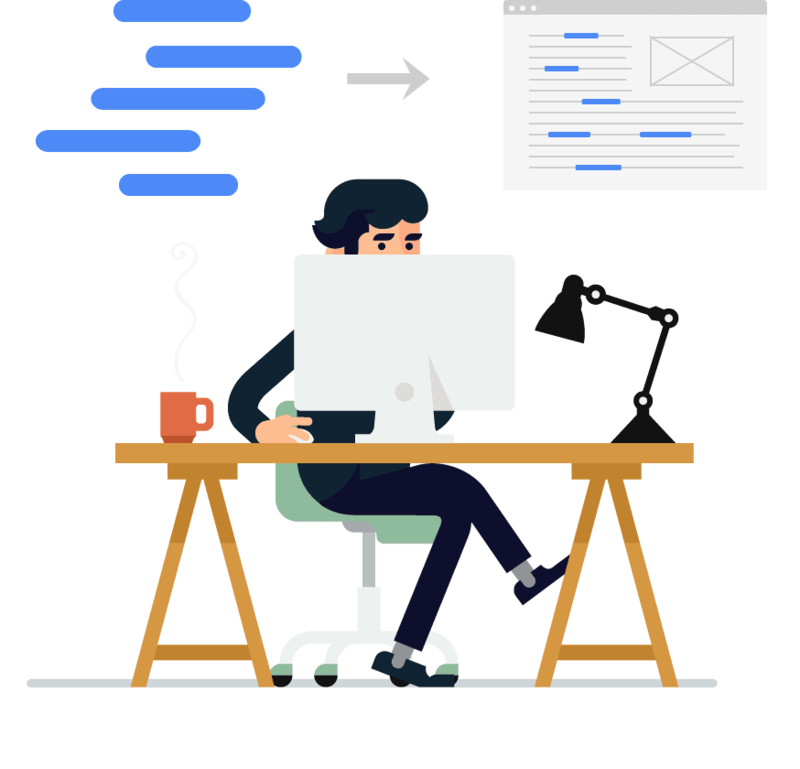 Use responsive website builders that make your website easy and fast to navigate, and don’t forget to cater to your target audience’s preferred design choices and branding. While this definitely isn’t the shortest guide you’ll read in a while, we’re barely managed to scratch the surface of this constantly changing and evolving industry. However, this beginner’s glossary should be more than enough to help you set sail through the seemingly rough and uncertain waters of online marketing. Ready to put these terms into practice and promote your business online? Start by creating an enticing free website with SITE123.